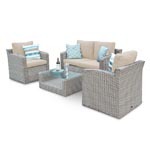 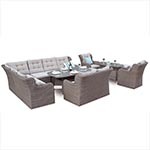 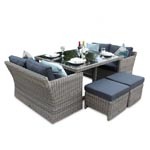 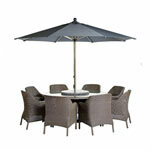 Browse our collection of stylish & affordable Rattan modular furniture sets. 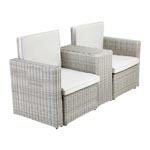 Design your own rattan furniture with our Modus modular units or add to existing sets. 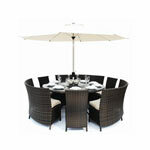 The individual modules are available for a limited period only and while stocks last. 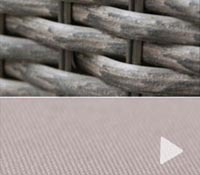 As the leading UK supplier of Rattan Corner Sofas our range covers both indoor and outdoor options for your garden and conservatory. 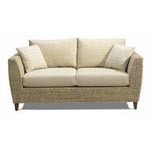 Extra comfortable and beautifully designed, the featureDECO 2 Seater Sofa Versatility is an excellent choice for any type of rattan sofa furniture set design you have in mind. 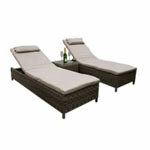 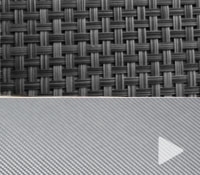 Made out of top quality 12mm flat PE weave and Rust Free Aluminium Frame this sofa is perfect for both outdoor living. 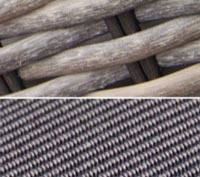 Please note, as we are improving the products yearly, the products from 2016 may vary in design and features from products sold in previous years. 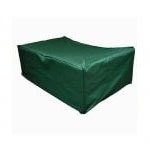 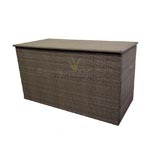 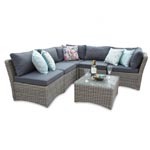 The featureDECO Ottoman is a great versatile add on that will allow you to design your own featureDECO rattan garden furniture set to suit your needs. 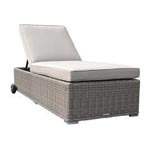 The featureDECO Ottoman comes complete with a luxuriously thick cushion for extra comfort and does not require any assembly. 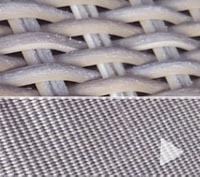 Please note, as we are improving the products yearly, the products from 2017 may vary in design and features from products sold in previous years. 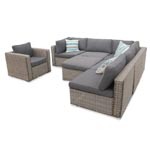 Whether your space is large or small we have a number of rattan corner sofas available for sale for both your home and garden. 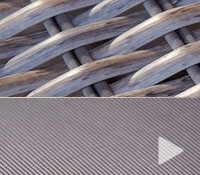 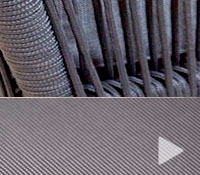 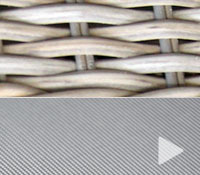 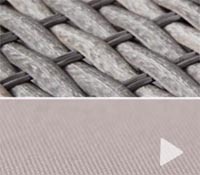 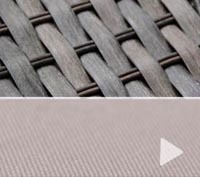 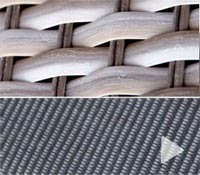 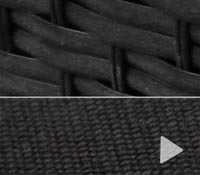 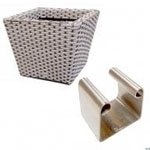 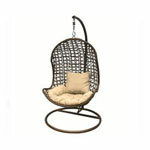 Our rattan furniture is modular in design in many ways. 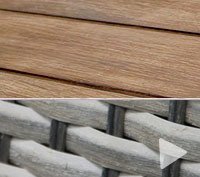 It can be as simple as using the same colours throughout the different types of furniture or it could be a case of individual rattan units that can be used to change the complete look and feel of your surroundings. 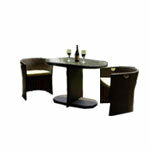 The modular range that we offer will allow for a truly customised furniture set to suit a wild range of scenarios. 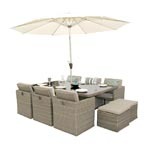 If you can dream it, then we can make the combinations come to life to truly make your garden experience flourish with joy and excitement. 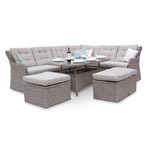 Maybe you find out that your family is growing and this year you are going to need a couple extra seats around the dining table? 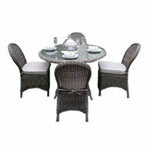 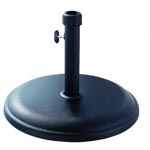 Well this is the place that you will be look as that is exactly what we offer. 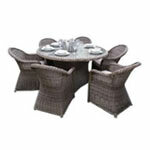 The chance to make you family grow by using our modular rattan units. 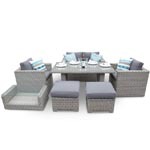 Maybe you have recently extended your patio that had you rattan corner furniture set on it and now think that buying a whole new set is just out of the budget? 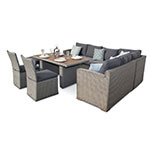 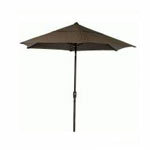 Well again, we are here to help as we have the extra rattan modular units to help fill out that newly extended patio area.